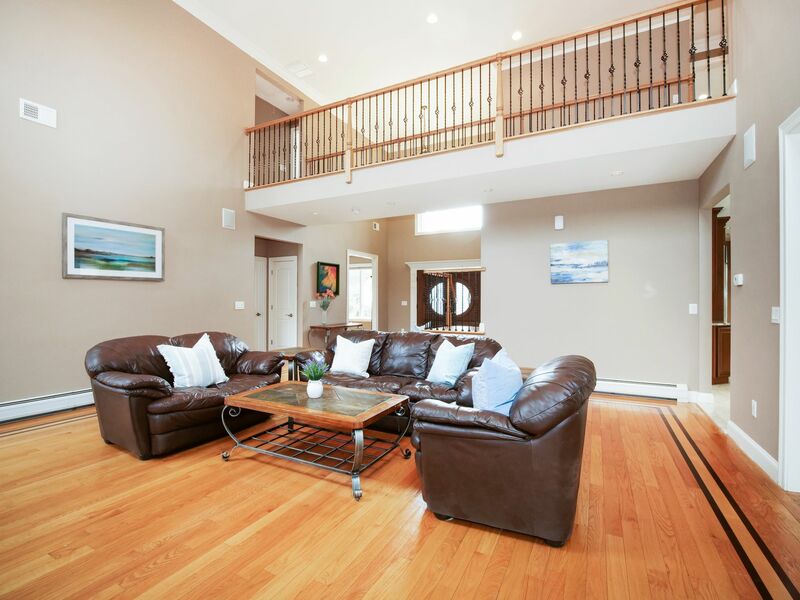 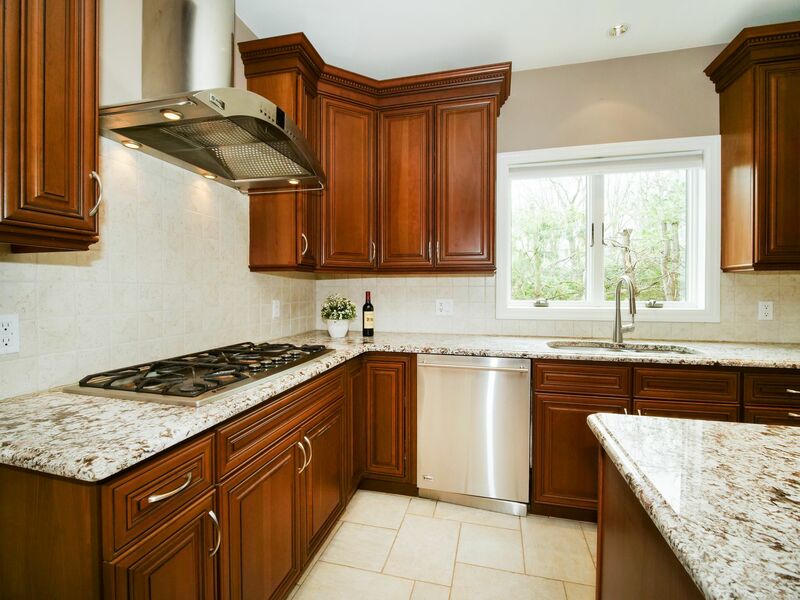 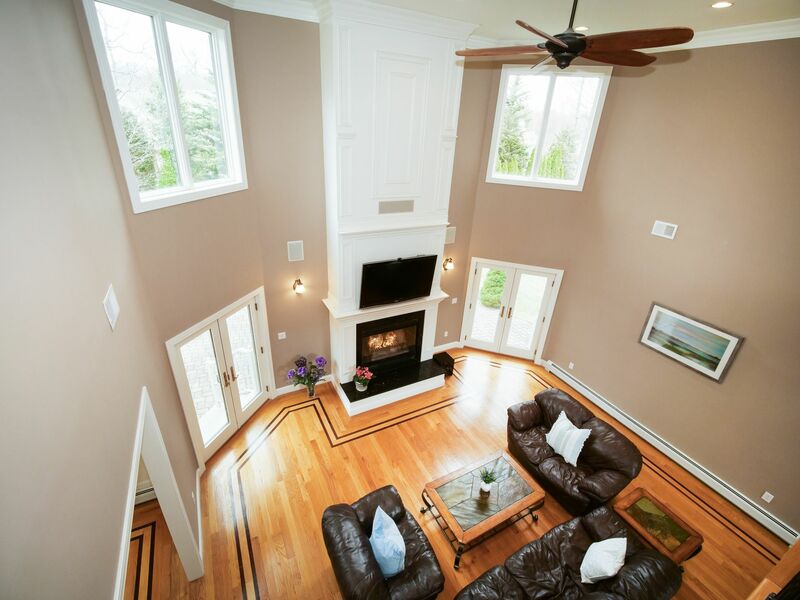 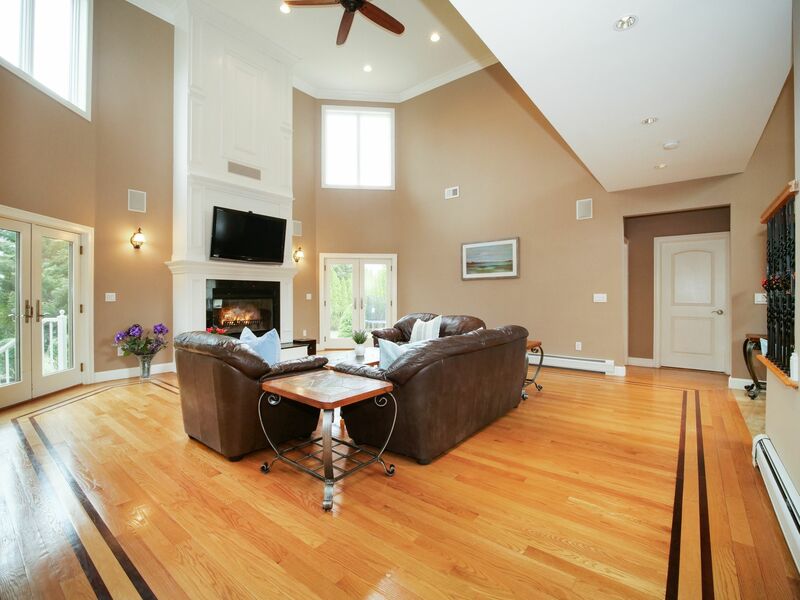 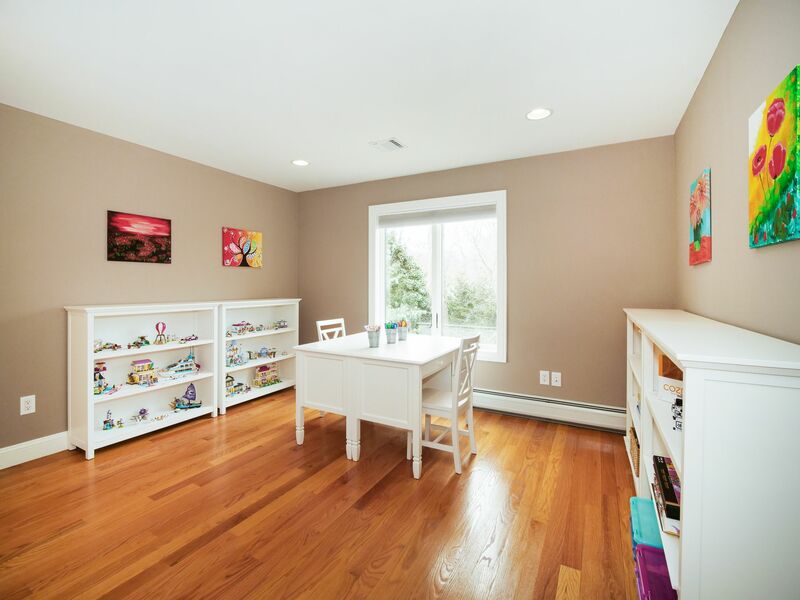 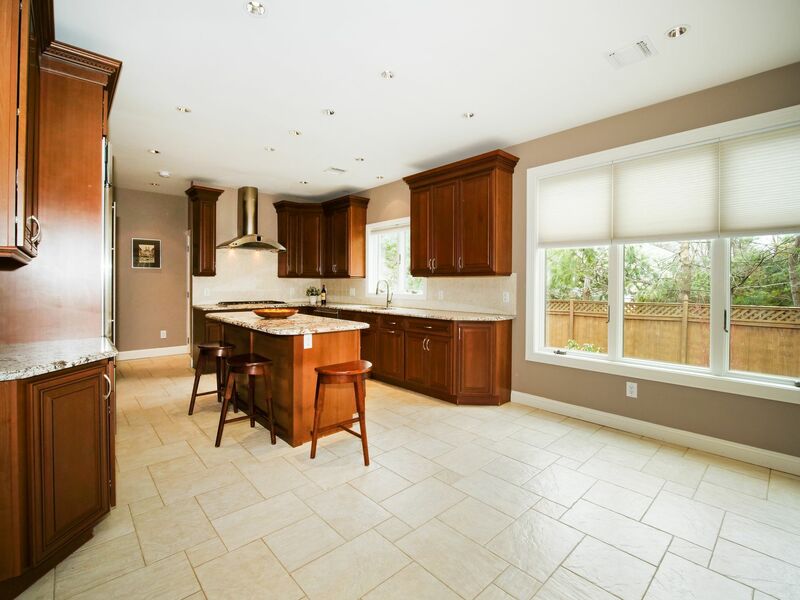 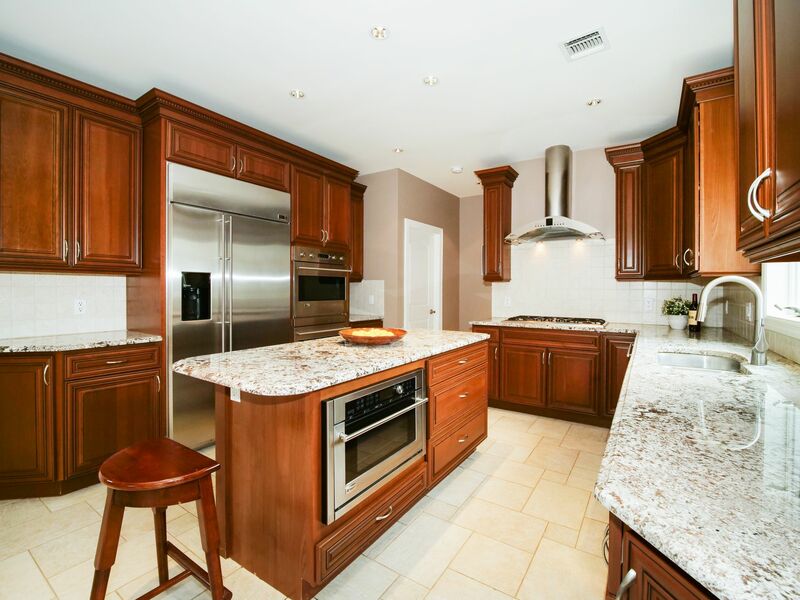 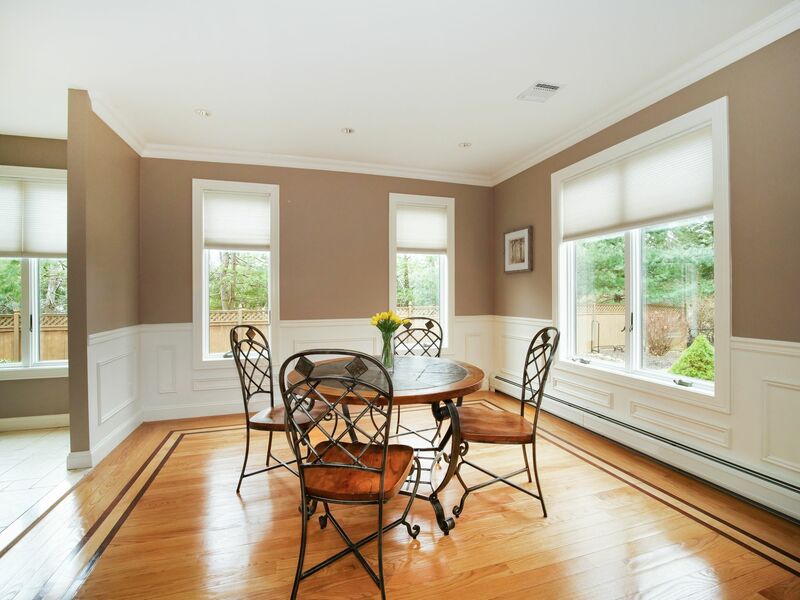 Stunning Custom Contemporary Colonial is waiting for a lovely new family! 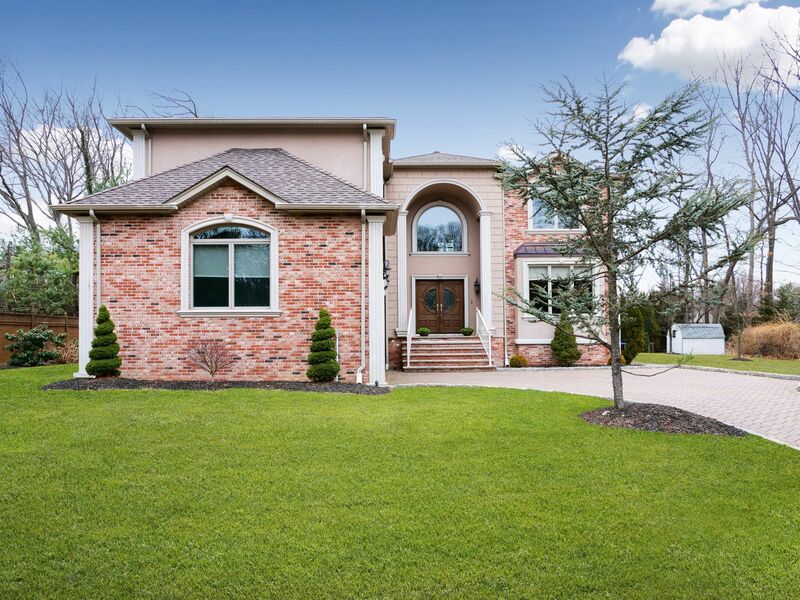 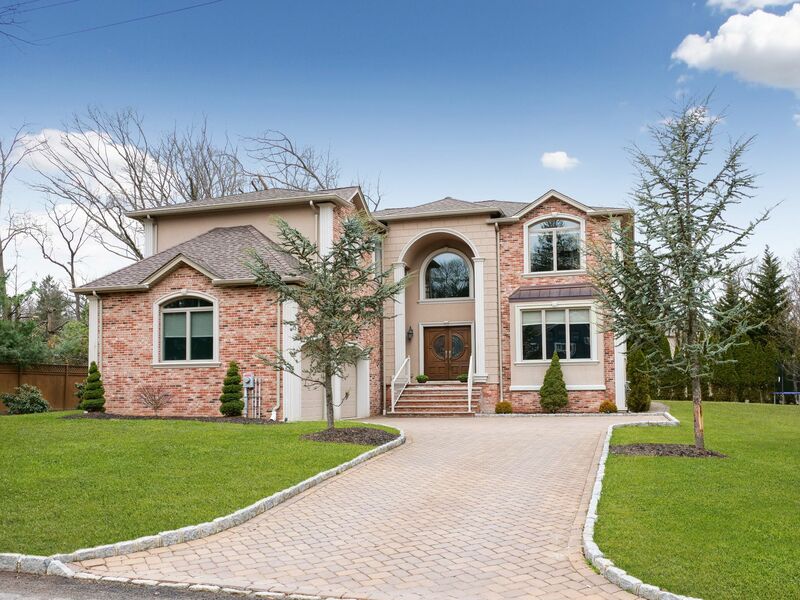 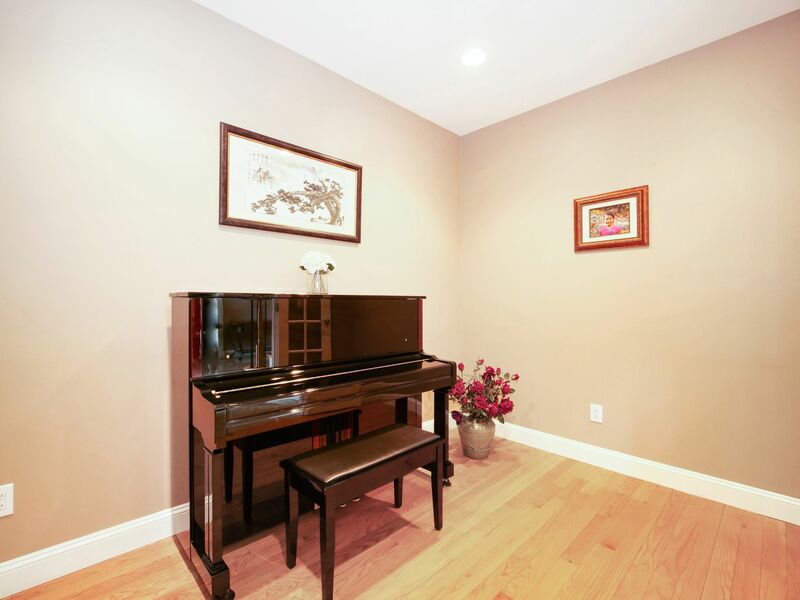 This 5 bedroom, 3½ bath home built in 2010 encompasses a sophisticated blend of elegant style and comfort with luxurious amenities in idyllic Woodcliff Lake, one of Bergen County’s most desirable towns, close to schools, premium shopping, and a train station by the picturesque reservoir with NJ Transit to Hoboken/Jersey City/NYC in under an hour. 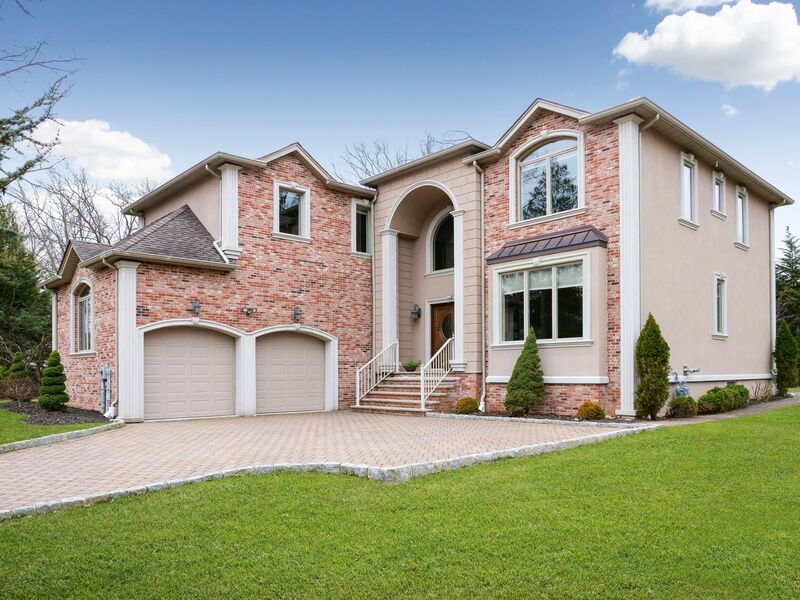 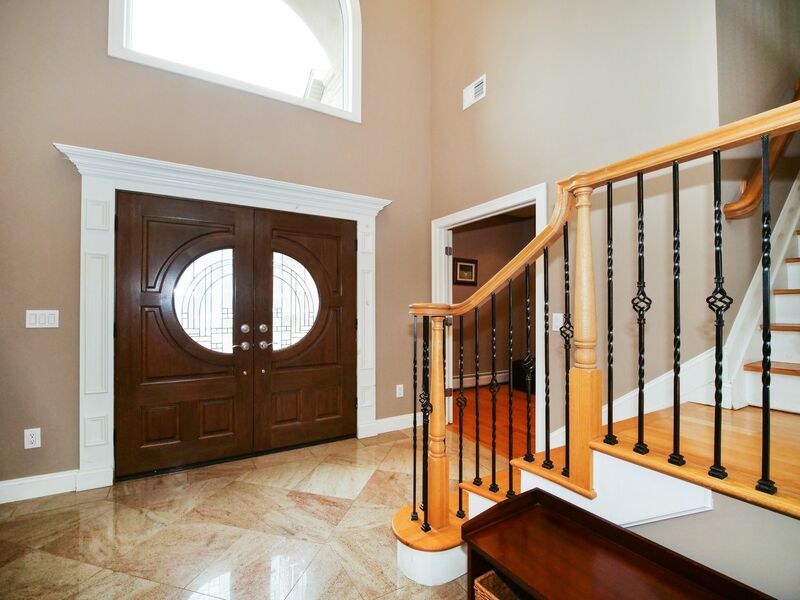 Perfect for entertaining, this 3,400 square foot home boasts a 2-story marble foyer opening to a living room, office/den, powder room, formal dining room, and 2-story great room with wood-burning fireplace and French doors to the spacious patio and private back yard. 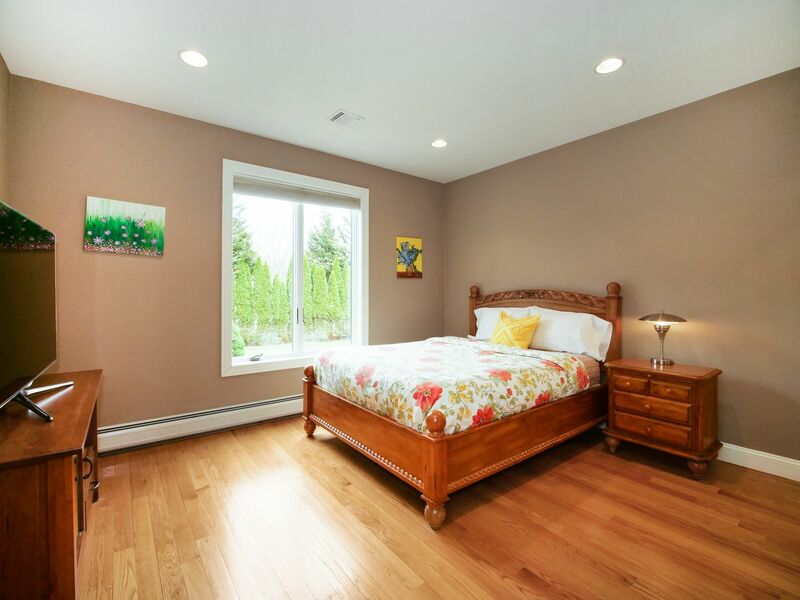 A first-floor guest room has a private bath, and the gorgeous eat-in kitchen features radiant heating, stainless steel appliances, granite counters, island, and huge pantry. 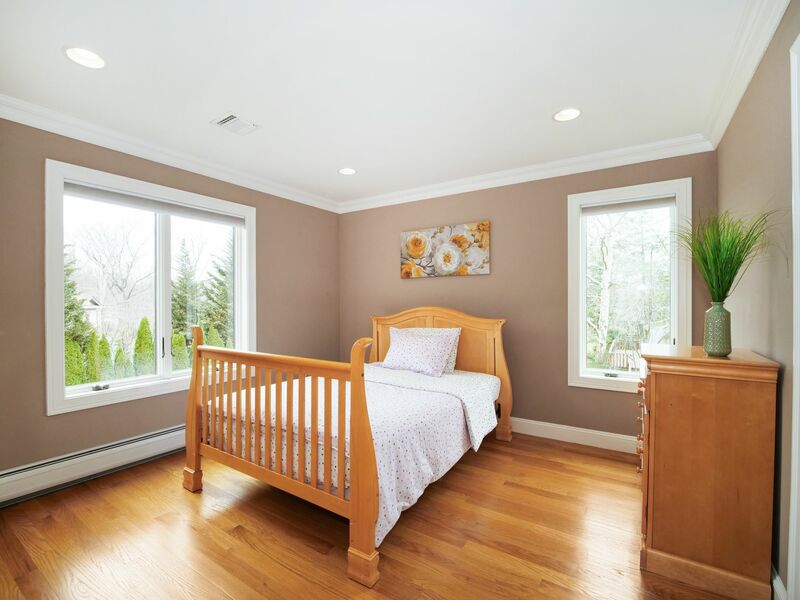 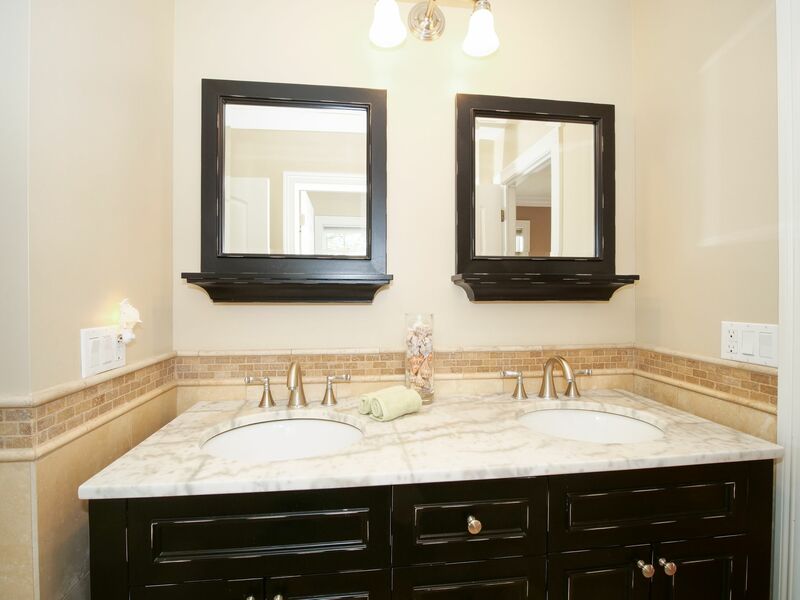 The second level includes a large master bedroom suite with walk-in closet and sumptuous private bath, along with 3 additional bedrooms, a full bath, and convenient laundry room. 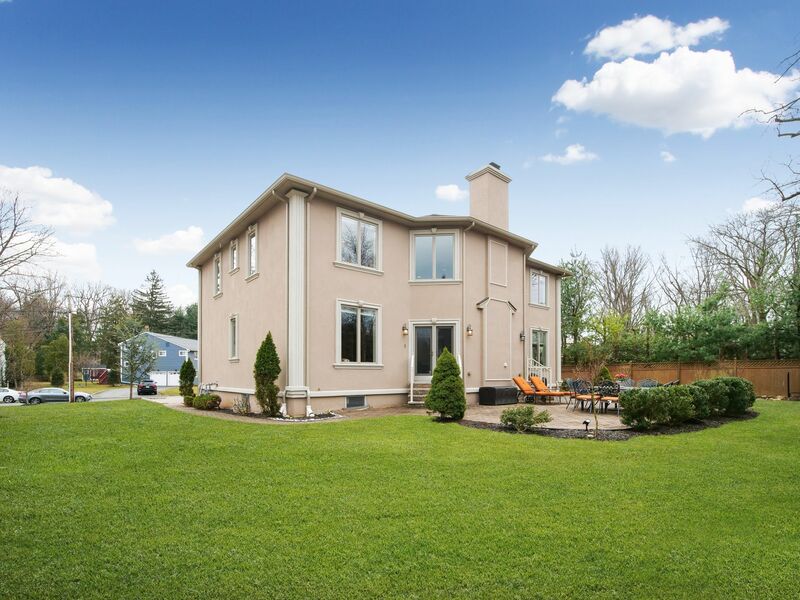 Special features include wiring for sound throughout, a whole house automatic back-up Koehler gas generator, sprinkler system, oversized 2-car garage, spacious basement with high ceilings, and much more. 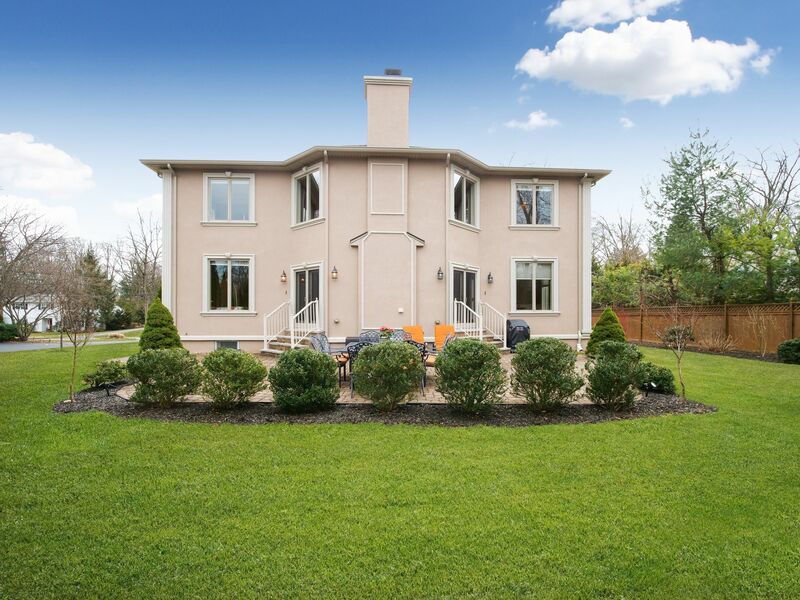 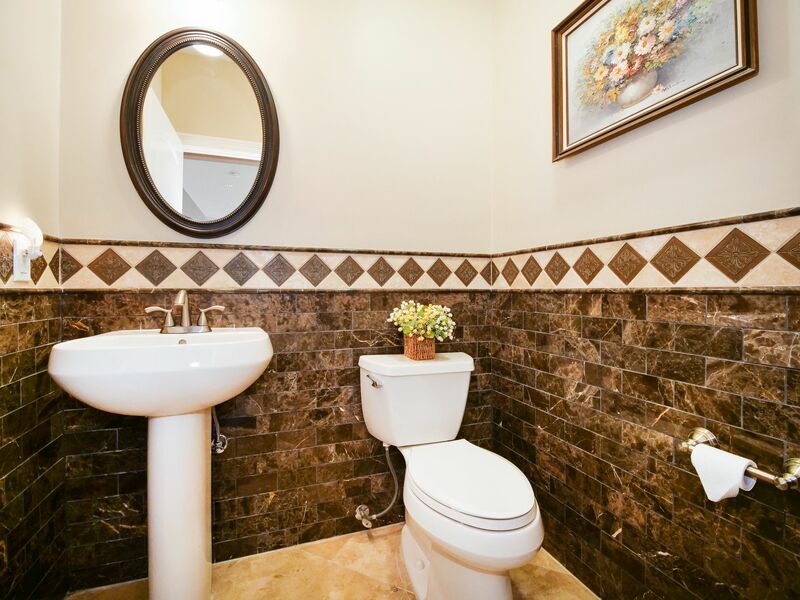 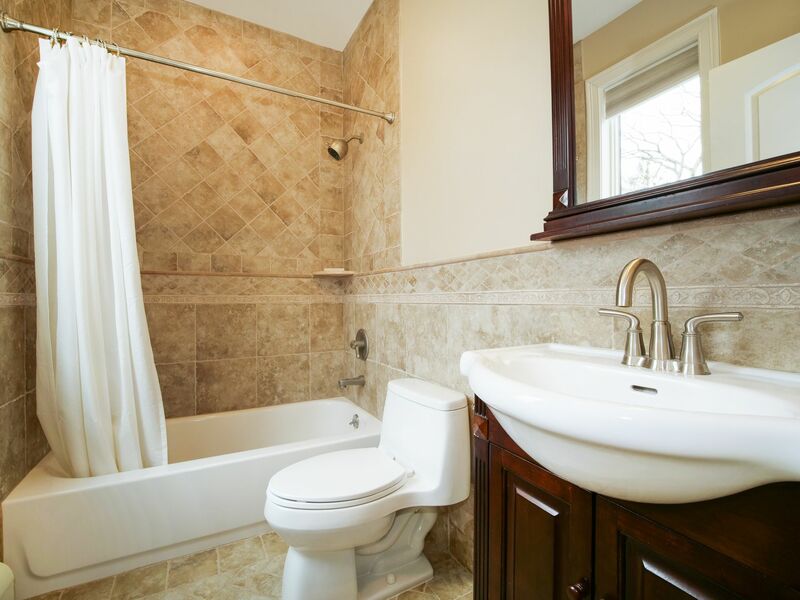 Enjoy a private, easy-care lifestyle in a beautiful prestigious location!